Nick Loughrin moved his family across state borders last spring to join Akron Children’s $200 million “Building on the Promise” expansion campaign. It’s a construction project that holds sentimental value for him. He’s a doting father of 3-year-old twins who spent the first several weeks of their life in Children’s Hospital of Wisconsin’s NICU in Milwaukee, Wis., from where they relocated. As a certified Lean Enterprise Project professional, Loughrin brings to the team expertise in lean processes. 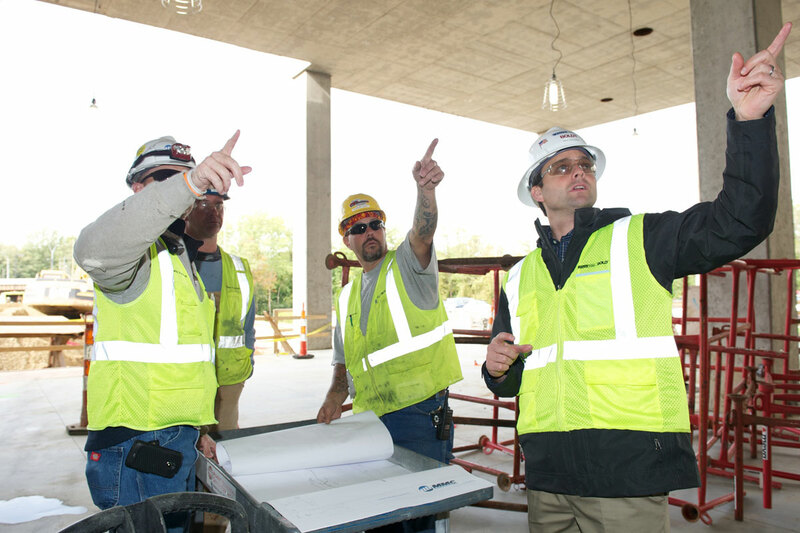 The team’s Integrated Lean Project Delivery method, the first of its kind in Ohio, is based on lean design and construction principles to improve productivity, eliminate waste and enhance the overall patient experience. 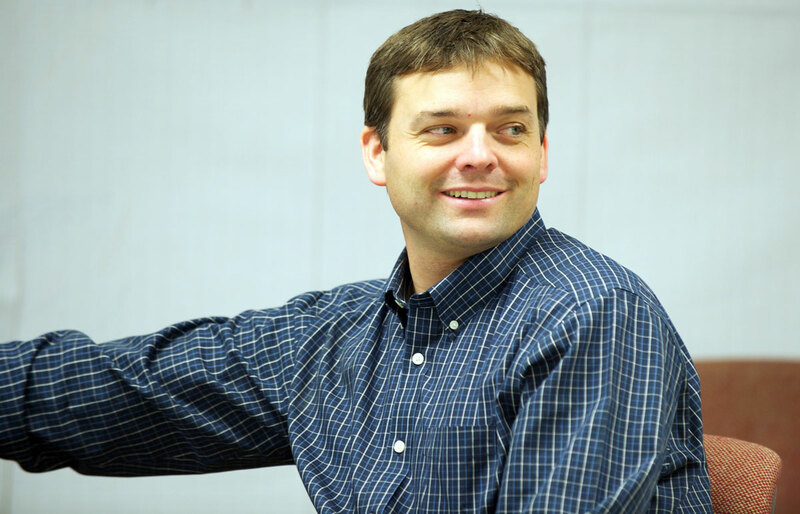 During the design phase, Loughrin served as the project’s target value design process manager, educating the team about lean processes and coordinating the effort to get the unique perspectives of users. Life-size mockups of each hospital floor were built out of cardboard in a warehouse to allow patient families and staff to tour and offer feedback. 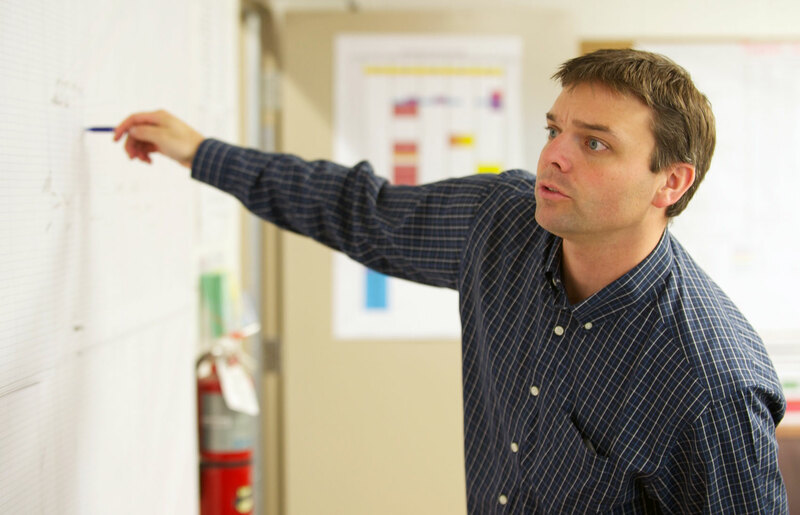 Now knee-deep into the construction phase, he serves as the project’s production manager, overseeing the day-to-day lean processes and planning. “At the end of the day, we believe we’re providing a better value from the processes that we are implementing here,” he said. Loughrin developed a strong passion for building early on. Growing up, his father, who also works for Boldt, worked in construction and taught him the ins and outs of the industry. In fact, Loughrin is often teased for being born into the industry. While his dad was working on-site as a field engineer at their hometown hospital, his wife was inside giving birth to Loughrin. 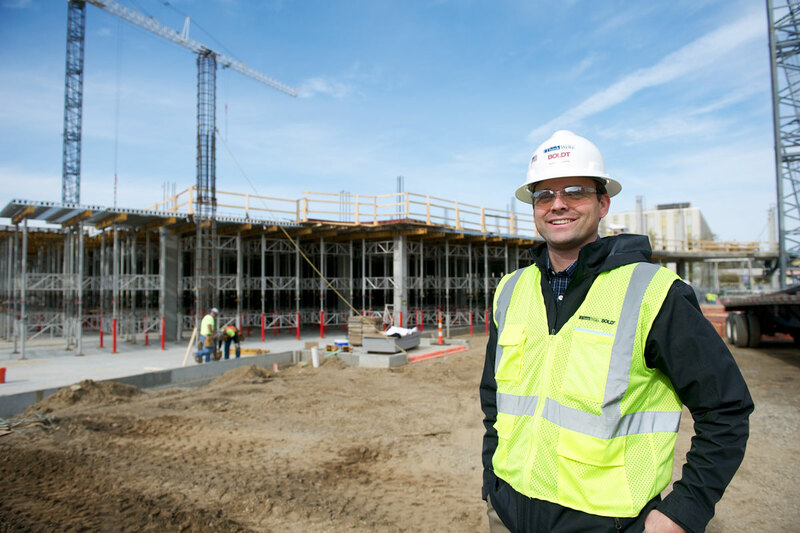 While earning his degree in civil and environmental engineering from Marquette University, Loughrin interned at Boldt and went on to become a full-time employee soon after. Since then, he has managed teams and lean processes for hospitals, universities and corporations across the country.